The Front-End Developer Handbook — 2019 Edition — This popular, detailed guide returns for another year. Updated with plenty of useful resources, learning materials and dev tools. A worthwhile reference. Edge Goes Chromium: What Does it Mean for Front-End Devs? — Last week the first preview build of Microsoft’s Chromium-powered Edge browser was made available. Here’s a fresh look at some of the pro’s and con’s of this change in the browser landscape. Become More Productive with the Right Editor — With smart code completion, powerful refactorings, and great support for popular frameworks, all working out of the box, WebStorm makes development easier and more enjoyable. 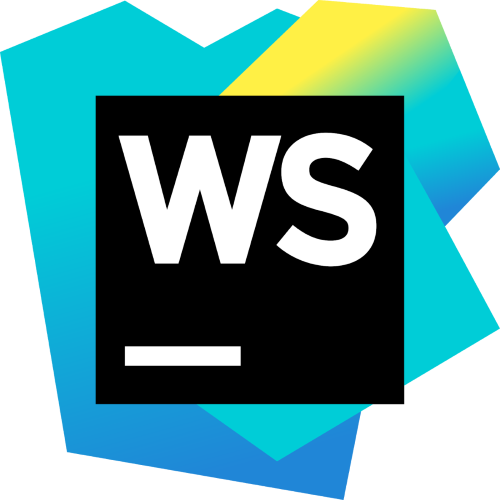 Try the new WebStorm 2019.1. Art Direction for the Web with CSS Shapes — How you can go beyond the basics of CSS Shapes and use them to create different types of distinctive and engaging layouts for art-directed designs. ▶ Jen Simmons on CSS Standardization — Google’s Rick Viscomi speaks to Jen Simmons (CSS Working Group, Mozilla) on the process of CSS standardization and the evolution of how devs style the web. Revisiting the Rendering Tier: Introducing The Guardian's New Rendering Layer — British news site The Guardian currently uses over 62,000 lines of Sass, and following an appetite for new features and display experiments the time had come to find a suitable alternative. They are now moving their rendering tier to a CSS-in-JS solution based around React and Emotion. Frontend Developer at X-Team (Remote) — Join the most energizing community for developers. Work from anywhere with the world's leading brands. Find A Frontend Job Through Vettery — Vettery specializes in tech roles and is completely free for job seekers. Create a profile to get started. 58 Bytes of CSS to Look Great Nearly Everywhere — A very much bare bones approach to clean presentation. Form Validation in Under an Hour with Vuelidate — Sarah Drasner runs through some of the trickier sides of form validation, making use of the Vue.js model-based validation library Vuelidate. The Web Developer's Guide to DNS — A little DNS know-how “shines some light on a fundamental, enduring part of the Internet’s plumbing”. Studio 3T Makes SQL Migration to MongoDB, Powerfully Simple — Now you can import an entire SQL database to MongoDB using Studio 3T and its new SQL Migration feature. Animating SVG with CSS — How to bring static SVGs to life with just a few lines of CSS. Best Practices for Optimising Video Streams On The Web — Tips on how to optimise video streams and deliver an improved video experience to visitors without delays and buffering. A 2019 Real World Comparison of Front-End Frameworks — ..with benchmarks. An easy way to ensure that critical content gets rendered fast is to use the preload value on a <link> element. It specifies to the browser that the linked resource will be needed early on in the load. Placing a preload link in your HTTP header tells the browser to grab this file early, and can be useful for loading important files, such as any critical CSS. Prefetching is similar but is lower priority and designed for resources you might need in future. This resource hint can be used on a variety of content, including audio, embeds, scripts, videos & more. Browser support is good, but isn't universal. Of course, non-supporting browsers will just ignore the directive and do things the usual way, so it's a win-win. Looking for a deeper dive on how you can use this to up your performance game? The below links are a great place to start:. This week's tip is sponsored by CodeFund. Earning funds for your open source projects or tech blogs is now as easy as adding two lines of code to your site. Last month, they paid over $12,000 to devs worldwide. Find out if you qualify. medium-zoom: A Library for Medium-Style Image Zooming — Responsive, can load a higher definition version of an image on zoom, and mouse, keyboard and gesture friendly. Demo. Ken-Burns-Carousel: A Web Component That Displays A Set of Images with a 'Ken Burns' Effect — The ‘Ken Burns’ effect is when photos gradually zoom in and transition. motus: Animation Library That Mimics CSS Keyframes When Scrolling — Here’s a little demo. ColorKitty Color Picker — An easy way to extract color palettes from uploaded pictures. IMAGECON, May 1–2 – San Francisco, CA — A two-day conference with a dozen workshops and seven speakers focused on all things images on the web. 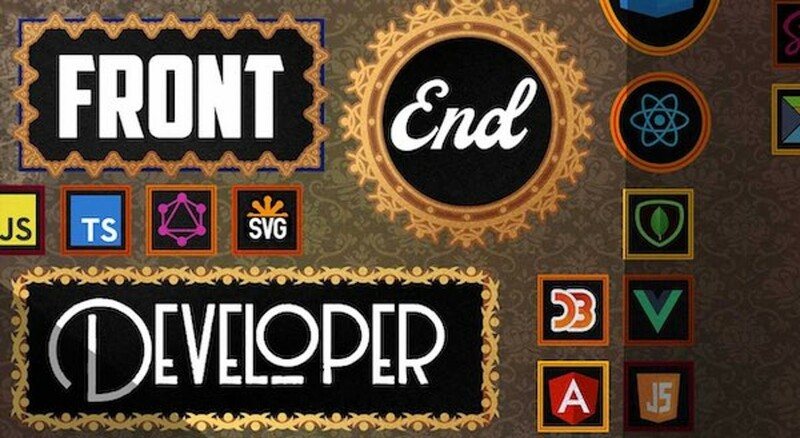 Frontend United, May 16-18 — Utrecht, Netherlands — A yearly, non-profit, developer-first, community-focused conference. CSSCamp 2019, July 17 — Barcelona, Catalunya — A one-day, one-track conference for web designers and developers.